The Graduate Student Association (GSA) comprises degree seeking graduate students at Rice University. 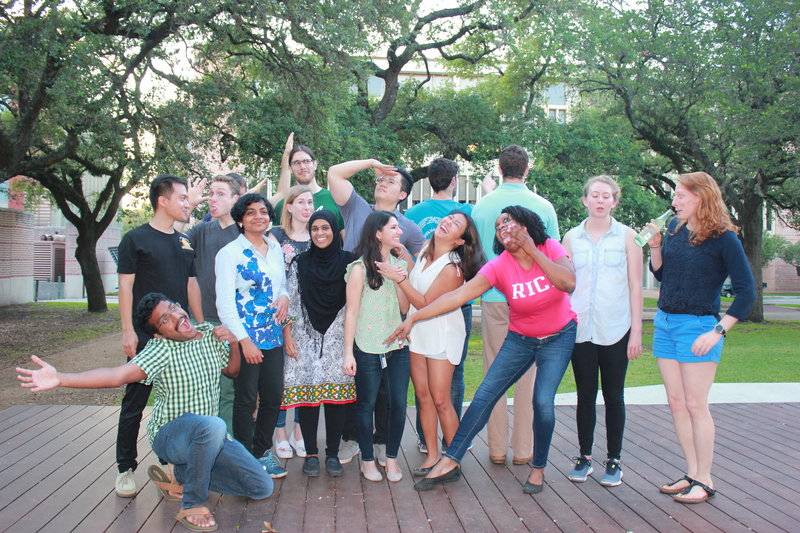 The GSA’s mission is to enrich the graduate student experience by advocating for the physical and psychological wellbeing of graduate students, promoting graduate career and professional development resources, and empowering graduate student-run social programming for the Rice community. The 2018-2019 GSA Executive board has made Community Engagement, Student Wellbeing, and Career/Professional Development the goals for improving graduate student life. Graduate Community Engagement – Empowering graduate cultural groups, funding student-run initiatives, and enabling dialogue between the public and the administration. Graduate Student Wellbeing – Improving mobility safety, counseling/health/wellbeing services for graduate students, and information on graduate student healthcare & insurance. Career/Professional Development – Developing resources with Rice organizations on soft skill development, leadership training, and network building. Graduate school is difficult in its own right, however, the way we live does not have to be.